This morning, I woke up to an open window and the crisp smell of fall. And I loved it. Fall is, without a doubt, my absolute favorite time of the year. Perfect temperature, changing leaves, and the fashion! This morning I threw on the perfect fall kickoff outfit, and here it is! I just got these corduroys a week or so ago, and they are the most comfortable pair of pants I own. They’re so soft, and they look amazing. 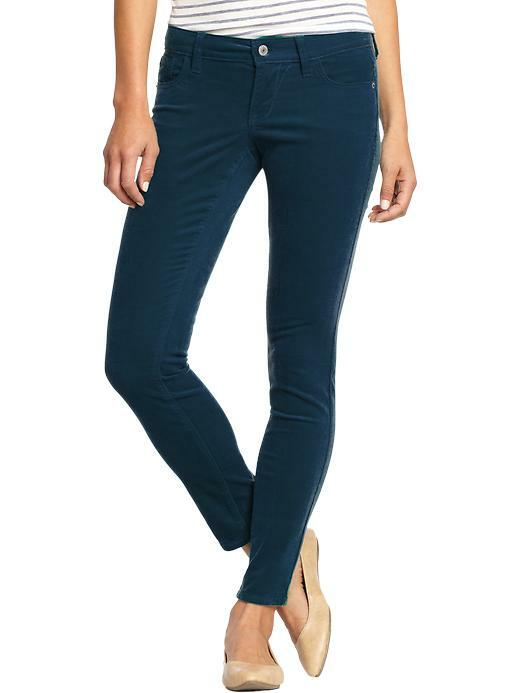 And for a pair of corduroys, they’re pretty affordable! I actually just finished crocheting my own mustard yellow infinity scarf two days ago. That’s right, I’m crafty! Though I don’t suggest creating all your own pieces of clothing, it was a pretty fun way to get in the mood for fall. Mustard yellow is my number one fall obsession. It’s one of my favorite colors, and it looks absolutely amazing this time of year. I even own a pair of skinny jeans that are mustard. This color goes with so many more colors than you’d think, and it doesn’t hurt that a scarf will keep you warm when it starts to cool down. I know, I know, it seems a little crazy to spend 20 bucks on a white t-shirt, but just trust me. I wear plain tshirts a lot, and I’ve realized that if you spend a few more bucks on a good shirt it makes all the difference in your outfit. It can make a casual outfit look a tad bit outdated. That next big step into buying better quality staples? Well, I guess that’s called growing up. Anyway, I went with a simple white t-shirt because I really didn’t want to distract from the rest of the outfit. The shirt isn’t the best part! 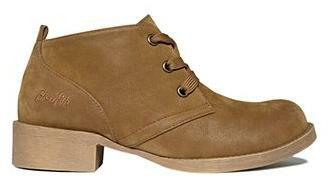 These boots are my newest obsession. They just… they look so darn cool! I wear them and all I do is stare at them all day… very little work productivity. I’m a big fan of brushed gold with a black polish on them, especially in the fall. Things aren’t supposed to look shiny and new in the fall, with the leaves dying and the colors changing. This darker gold fits right into the scenery! 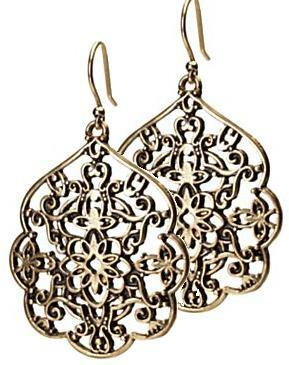 I don’t have these earrings, but since they’re 30 percent off at checkout I’m thinking of getting them. 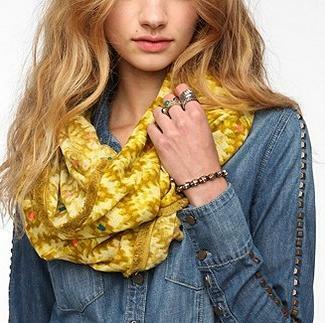 Lucky Brand makes such great jewelry that’s pretty affordable. And big, dangly earrings can really amp up a normal outfit. There are so many perks to this amazing color nail polish that I just bought the other day. One, it’s Essie, so it’s going to last forever when you put it on. Two, it’s a really pretty emerald green. And three, it’s Eagles green!! Go birds!!! 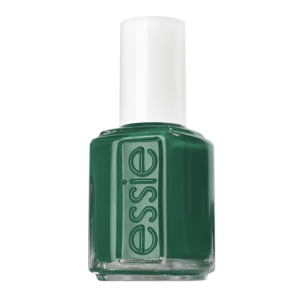 Essie runs a little more expensive than the average polish, but if you can find a beauty supply store nearby you can usually get it for 2 or 3 dollars cheaper. Pocahontas is one of those princesses that I’ve come to respect more as I got older. An all-natural gal that loves everything about the world. I relate to Pocahontas from my days working at a nature park. It really taught me to appreciate nature, especially natural colors and prints. 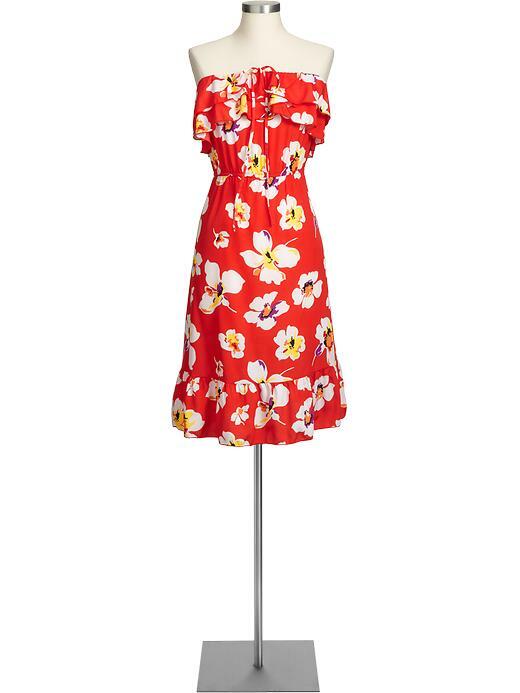 Her style would probably be closes to my weekend style, so this one is kind of easy. The perks of dressing like a Native American princess? Comfort all day, every day! 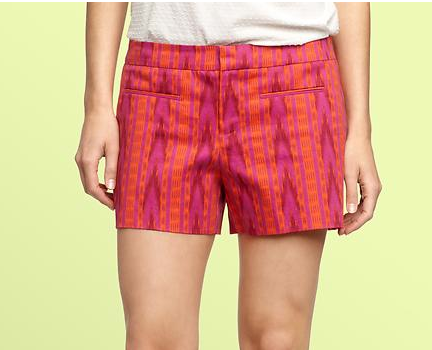 Little mini jean shorts can be super uncomfortable and bermuda shorts can be just plain ugly. Who hasn’t looked at their guy with jealousy on a particularly humid day when they’re lounging in their gigantic comfortable cargo shorts? Well now it’s our turn. 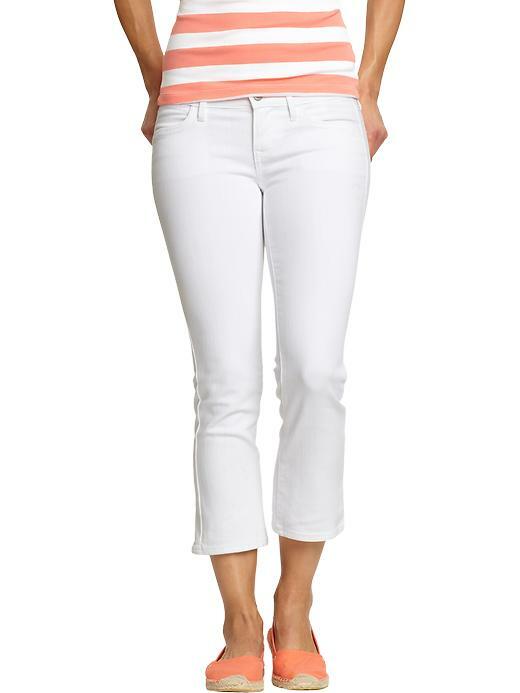 I’m really excited that companies are making a happy medium in short lengths for women now. Before they were either bordering-on-illegal or granny length, but these Gap shorts are a great length and still look cute. 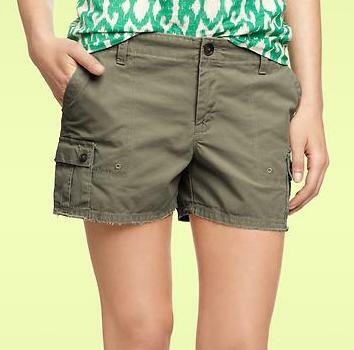 And they have a cool little cargo pocket on each side and a frayed hem for those natural-lovers like me. Loose, flowy and free! I think that would be Pocahantas’ motto when shopping for clothes. If you’re as outdoorsy and active as this princess is, you obviously don’t want to be held down by tight and binding clothes that stick to you in the heat. I understand that Pocahantas is a beautiful, tanned, Native American Disney princess, but I’m not. 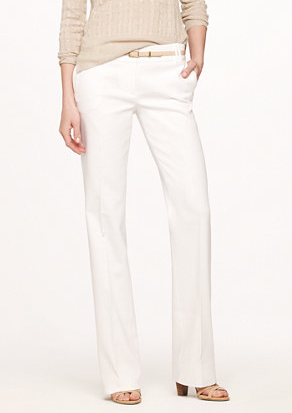 I’m pale and burn after 10 minutes in the sun, so these are the type of clothes I’m desperate for this summer. Things that will be light and loose but will still block me from the sun. Besides, a full day out in the woods means bugs and other natural heeby jeebies. Sometimes sleeves can be like a security blanket. This necklace was my complete inspiration for the whole Pocahontas style. 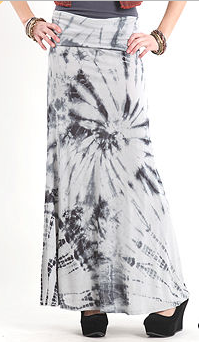 I found it during one of my typical online window shopping excursions and I fell in love. How gorgeous is that? It screams Pocahontas. A gold that’s not too flashy with that subtle blue that could easily be mistaken for some type of stone. Lucky Brand has the best jewelry, and if you go into one of their stores you will always find it on sale. Some of my favorite necklaces and rings came around my one-day stint working as a salesperson for Lucky Brand (No seriously, I only worked there for one day). Lucky Brand has a lot of natural-looking designs and styles that are perfect for the more laid-back and natural fashionista. Obviously we all know that Pocahontas would rather go barefoot than wear shoes, but these are a pretty acceptable option for the alternative. 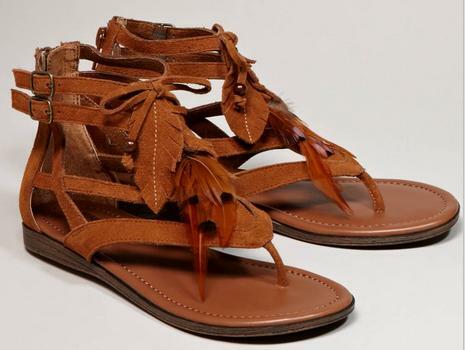 It took me a little while to warm up to the gladiator sandal trend, but once I did I couldn’t get enough. They are so comfortable, especially for someone who hates wearing shoes in the summer (ie: me). Plus these are really quirky and cute. 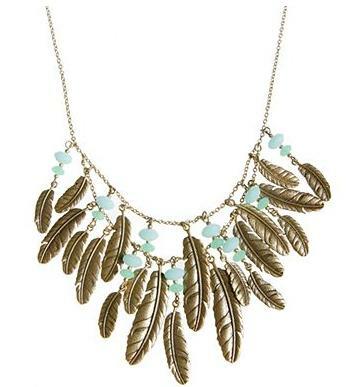 The suede leaves and glass beads with some real feathers strewn across it have a very Native American feel that I think Pocahontas would approve of. 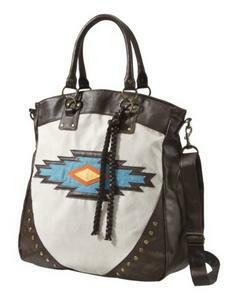 Bags with Native American and Aztec patterns are really popular right now, and I’m loving it. 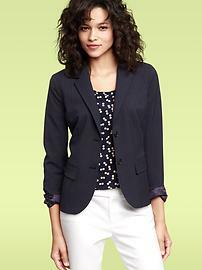 They’re all over the place; Target has a million, so does Pac Sun and even Gap. I think it’s fitting for the summer, when you spend most of your free time outside and enjoying all that nature has to offer. 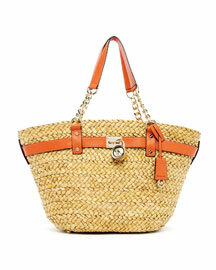 I love gigantic bags like this, you can hold all your junk without worrying about fitting everything in on a trip out. Plus, it’s a faux-suede, so it’s animal-friendly, which I think Pocahontas and her many animal friends would appreciate. Happy Princess Week, everyone! I don’t really know why it’s National Princess Week, but obviously I love it. To celebrate I’ve decided to piece together items that I think my favorite princesses would wear and own out and about town today. My first pick? Ariel, of course! I feel like she automatically takes the cake for best Disney princess out there, mainly because she’s just the best and she gets to be a mermaid half the time and a princess the other half. So here are my Ariel picks. Very natural and fresh, and perfect for a summer night out at the shore with your Eric! Trust me, I’m just as depressed as you that I don’t have fins. And, yes, at 22 years of age when I still squeeze my feet together and swim like I have fins when no one is watching me at the beach. We as fin-less humans can never be as amazingly wonderful as Ariel (unless there’s a surgery I don’t know about…) but that doesn’t mean you can’t dress like her! I buy all my khaki pants from Gap. They come in lengths which is perfect for the 99 percent of women that somehow don’t fit in that annoying “Average” category, they don’t stretch out, and they last forever. So yeah, they may not be fins, but they’re still pretty fantastic. This purple top is just the right color to match Ariel’s sea shell bra, but you most likely won’t get really weird stares if you wear this in public. Victoria’s Secret makes some really great quality tops and blouses available online, and they are always on sale or available for some deal. 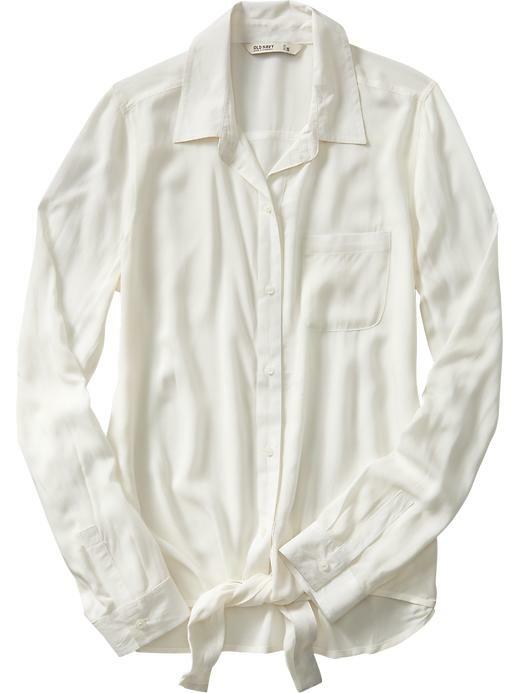 Best of all, this shirt has a built-in bra, which might help you avoid that annoying strapless shirt/dress habit of having to yank the top of every two minutes, so often that it just makes your shirt totally unattractive. Yeah, that’s the reason I hate wearing strapless anything too. The jeans and top combined are so fun and funky, really out-of-the-ordinary in a good way. Like our favorite mermaid! I have been starfish obsessed over the last few months, and I’ve just been sitting waiting quietly through the spring until I can pounce at the opportunity to wear some myself. 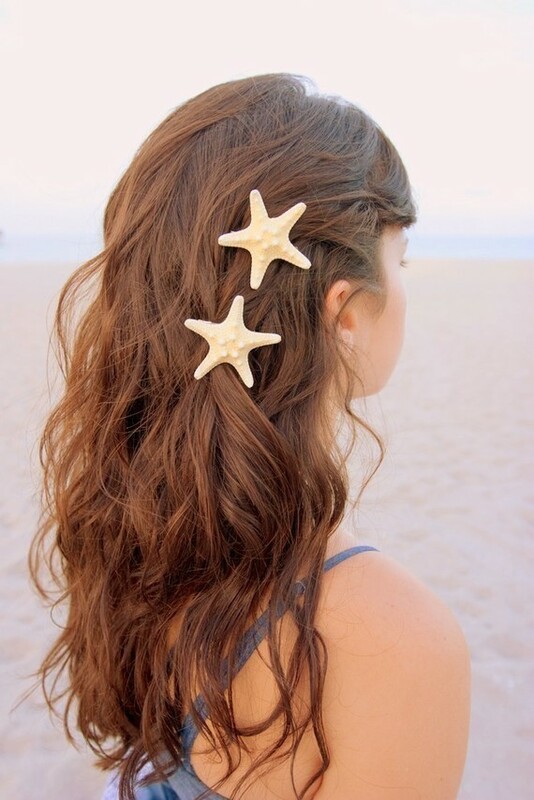 I love the way these starfish clips sit in this model’s hair, but if you think I’m about to spend $22 on hair clips you are crazier than Ursula. Craft stores like A.C. Moore and Michael’s sell starfish in bags for $2-$3 in all shapes and sizes. Take those, go buy some bobby pins that match your hair color, and hot glue the starfish to the bobby pin. It’s as simple as that! Ariel was always collecting knick knacks and trying to be resourceful, and seeing as this is National Princess Week why not live like her? Disney Couture is this fantastic company that makes higher end jewelry based entirely around Disney princesses and Disney characters. This bracelet is particularly fantastic. I have been seeing gold chain linked bracelets with strings woven into them all over Pinterest lately, and I’ve been totally obsessed ever since. 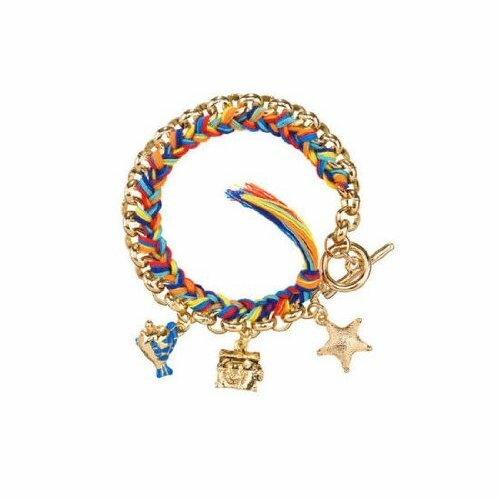 As soon as I saw the bright colors I started humming “Under the Sea,” I can’t help it, the whole bracelet is so sunny and cheery! But the best part of this bracelet is, without a doubt, the little Flounder chain. Who isn’t completely and totally in love with Flounder? I mean, come on, look at that little face! 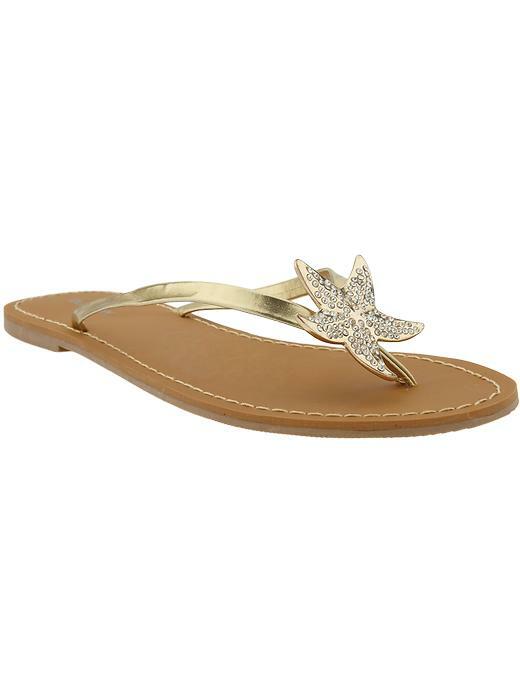 Yes, those are metallic starfish with rhinestones on those flip flops. And yes, I am freaking out as much as you are! A month or so ago I saw these Miu Miu seahorse and crab sandals that I fell in love with, but since I don’t have $950 to spend on a pair of sandals (I’m sorry… who thinks they can charge almost a grand for sandals? Seriously? You know what you could do with that much money? So many more beneficial things than wear sandals.) I just stared from afar. Fortunately, my favorite store, Old Navy, makes a more-sanely priced version, perfect for all the land-locked mermaids like me. 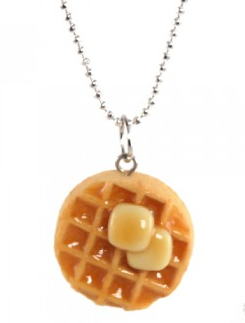 Obviously no one I know is about to drop $300 on a necklace, but it is so perfect that I couldn’t resist. Besides, Ariel is a princess, so I’m sure she could shell out a few bucks on this splurge. Plus, Coach has a ton of sea-inspired pieces in all of their collections right now that are moderately more affordable, like a single coral disk necklace for $128 and a shell and rhinestone chain for $88. 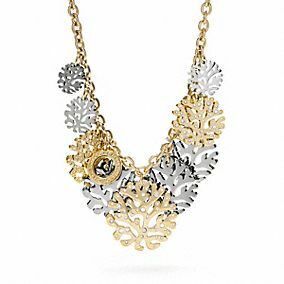 The shell necklace is the perfect gift for any Prince Charmings out there that might happen to be reading my blog and need to find a gift to get me for our anniversary gift… I mean… what?